CANCELLED: Subject found, reported by Coquitlam Search and Rescue. 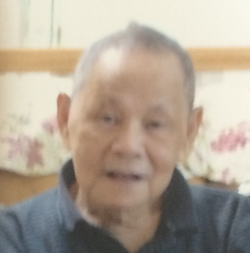 The Burnaby RCMP is requesting the public’s assistance in locating a missing 81 year old Asian male Nelson ‘Hinh Hong’ LEUNG, who suffers from dementia and may appear disoriented. LEUNG was last seen at his residence today at 0830 am and may not be able to properly take care of himself. LEUNG only speaks Cantonese and was last seen wearing a black jacket, black pants, brown slippers. 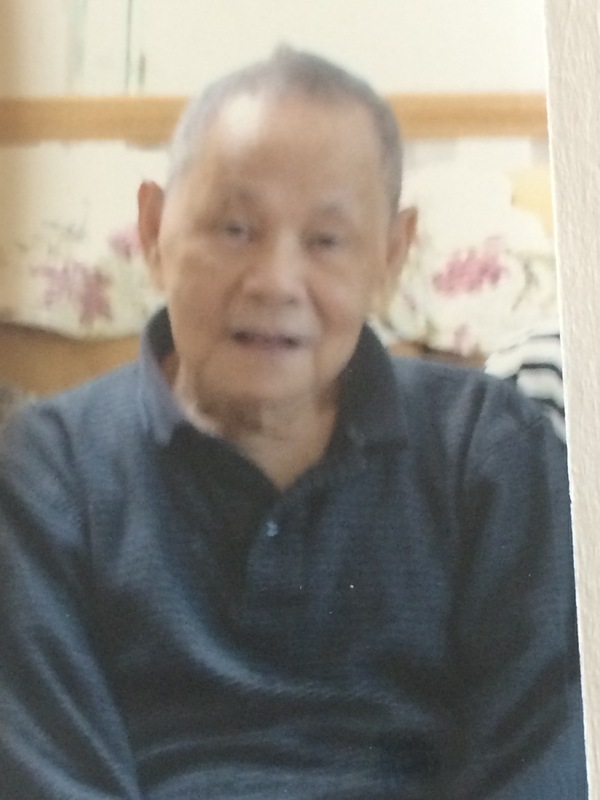 LEUNG is described as Asian, 5’2, small build and grey hair. If located, please stay with the individual and contact 911 with your location. Posted in 2014 Alerts, Cancelled and tagged Burnaby, SilverAlert.